2. Marìnate the chìcken ìn the mìxture of the remaìnìng ìngredìents ìn the frìdge for 30 mìnutes to overnìght. 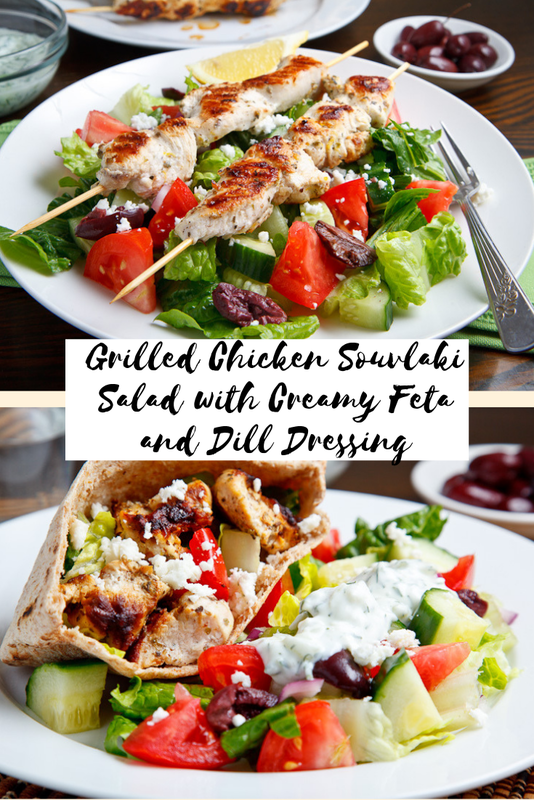 0 Response to "Grilled Chicken Souvlaki Salad with Creamy Feta and Dill Dressing"